Our albums are special. They are hand-made out of the finest materials and just look stunning. There are various grades of albums available which we can discuss with you when we meet. 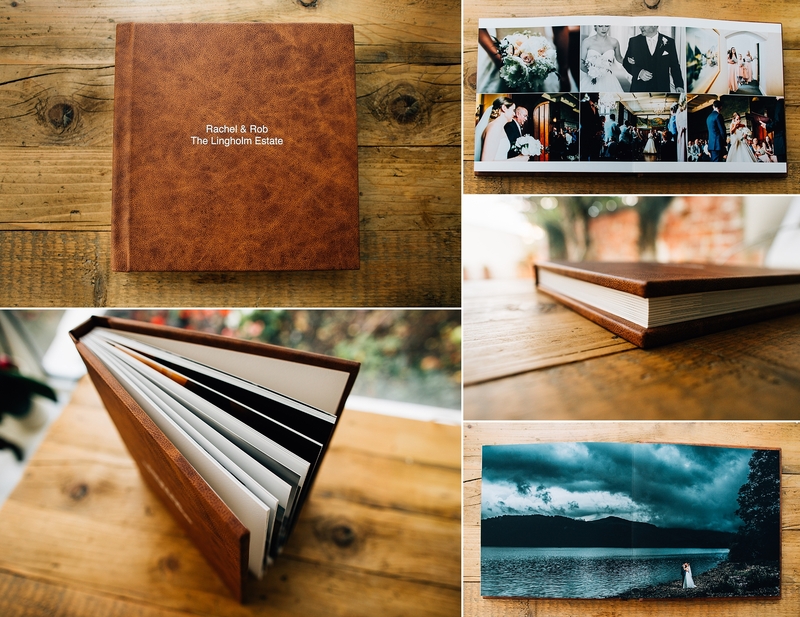 Take a peek at the kind of album we offer below, they’re blummin’ beautiful! If you’d like to see the albums in person, we have lots to show you, give us a holler and we can get together for a drinky.